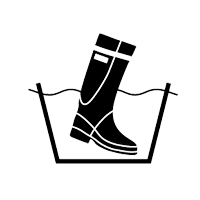 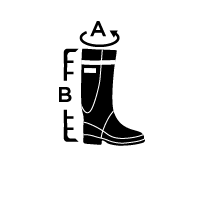 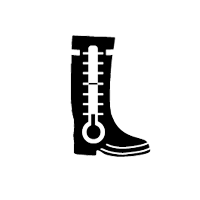 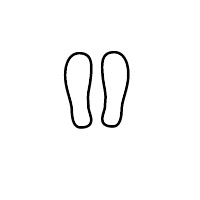 A traditional, multipurpose rubber boot for the garden, summer house and forest trips. 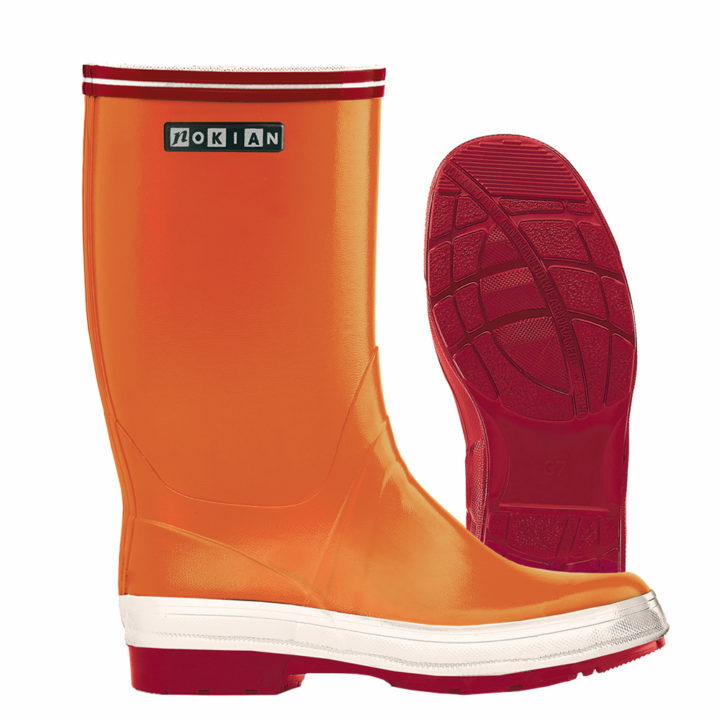 The Reef boot boasts a robust design and an outsole with good grip. Reef rubber boot is available in orange.